Recent escalations in Internet development and volume of data have created a growing demand for large-capacity storage solutions. Although Cloud storage has yielded new ways of storing, accessing and managing data, there is still a need for an inexpensive, effective and efficient storage solution especially suited to big data management and analysis. 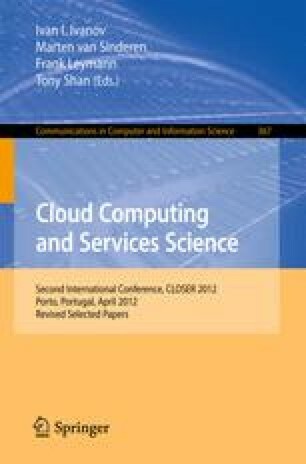 In this paper, we take our previous work one step further and present an in-depth analysis of the key features of future big data storage services for both unstructured and semi-structured data, and discuss how such services should be constructed and deployed. We also explain how different technologies can be combined to provide a single, highly scalable, efficient and performance-aware big data storage system. We especially focus on the issues of data de-duplication for enterprises and private organisations. This research is particularly valuable for inexperienced solution providers like universities and research organisations, and will allow them to swiftly set up their own big data storage services. 1.Department of ComputingImperial College LondonU.K.